Hiren has been with us since November 2013 and was diagnosed with severe androgenetic alopecia, also known as male-pattern baldness. 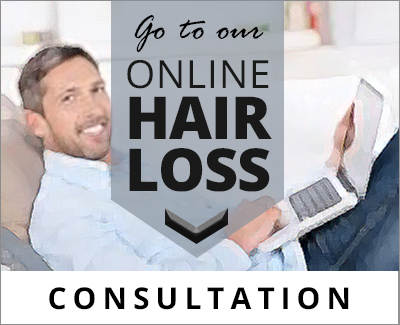 He is using our Vitastim and Biostim Hair Regrowth Stimulants and Hair Loss Stabilisers. Androgenetic alopecia begins with slight recession at the front hairline and is followed by thinning on the crown of the head. It affects about 50% of men over the age of 50.